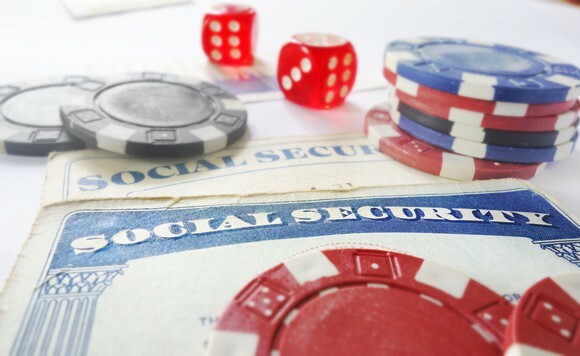 Ready or not, Social Security is just 15 years away from big trouble, according to the June-released Social Security Board of Trustees annual report. 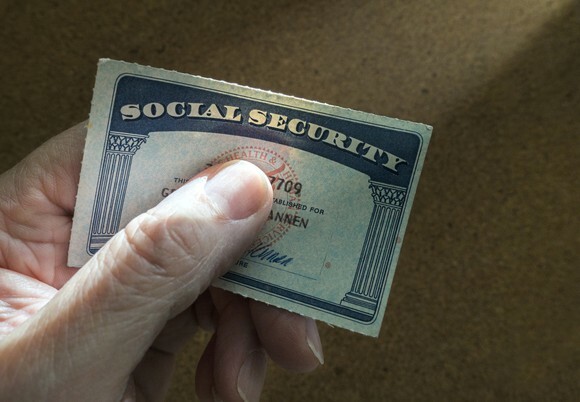 Despite keeping more than 15 million retired workers out of poverty and providing nearly 63 million beneficiaries with a guaranteed monthly payout, Social Security's best days appear to be behind it. A number of ongoing demographic changes, which include the retirement of baby boomers, increased longevity over many decades, growing income inequality, and declining fertility rates, have pushed America's most important social program to an inflection point. Namely, in 2018, it was forecast to expend more than it collects in revenue for the first time since 1982. What this inflection point really signifies is that the existing payout schedule isn't sustainable. As time passes, the program's net cash outflows are projected to increase in size. By 2034, just 15 years from now, Social Security's almost $2.9 trillion in excess cash is forecast to be completely exhausted. When this excess cash disappears, an across-the-board benefit cut of up to 21% may be necessary to sustain payouts for the decades to come. Clearly something needs to be done to preserve Social Security. The question remains what that something is. How would Elizabeth Warren fix Social Security? Long-time Massachusetts Senator Elizabeth Warren, who recently declared her candidacy for the Democratic Party presidential ticket in 2020, has a plan. Social Security is a lifeline for seniors and Americans with disabilities. We won't let it be cut by one cent -- and instead we will fight to expand it. The rich and powerful have rigged our economy to make themselves richer, while working families face a massive retirement crisis. If this government really works for the people, it should protect and expand Social Security. Massachusetts Sen. Elizabeth Warren speaking to reporters. Image source: Elizabeth Warren Senate webpage. How would this be done? Namely by replacing Social Security's existing inflationary measure, the Consumer Price Index for Urban Wage Earners and Clerical Workers (CPI-W), with the Consumer Price Index for the Elderly (CPI-E). As the name implies, the CPI-W takes into account the spending habits of urban and clerical workers, who, as you can imagine, spend their money very differently than seniors. Ultimately, medical care costs and housing expenses are underweighted, resulting in seniors getting shortchanged each year when cost-of-living adjustments (COLAs) are passed along. The CPI-E would fix this by tying COLAs to the spending habits of households with persons aged 62 and over. This should more accurately reflect the medical care and housing inflation that senior citizens are facing. Plus, with more than 43 million of the nearly 63 million beneficiaries being retired workers, it makes sense to track their spending habits rather than those of working-age urban and clerical workers. Switching to the CPI-E should lead to larger annual COLAs and more money in the pockets of beneficiaries. 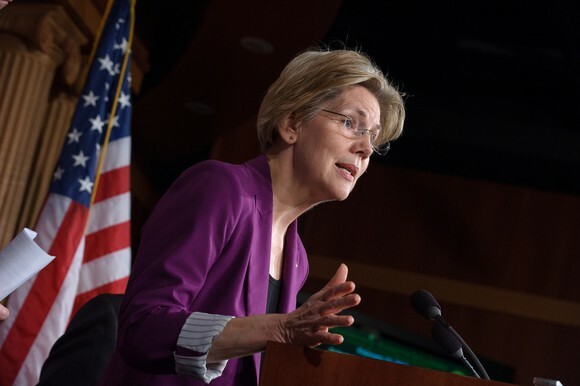 Warren has also proposed eliminating the maximum taxable earnings cap associated with the payroll tax. In 2019, all earned income between $0.01 and $132,900 is subject to the 12.4% payroll tax, with earned income beyond this level exempt. Put in another context, more than 90% of all working Americans pay into Social Security on every dollar they earn, whereas well-to-do workers may have some -- or most -- of their earned income exempted from the payroll tax. Warren's solution would see this $132,900 cap removed entirely. This would require that all earned income be hit with the payroll tax, thereby erasing Social Security's estimated $13.2 trillion cash shortfall between 2034 and 2092. Chances are that if any Social Security solution becomes law, it's going to be a bipartisan fix. That's because neither party has held a supermajority of 60 votes in the Senate for 40 years. But make no mistake about it: There is a handful of Republican proposals that Warren will fight tooth and nail. The first would be any attempt to switch the CPI-W to the Chained CPI. The Chained CPI is an inflationary tool that takes substitution bias into account. Imagine that the price of ground beef rises 50% and you instead buy chicken or pork. The act of trading down to a similar but less-pricey good is substitution bias in action. Since the CPI-W doesn't take substitution bias into account, using the Chained CPI would result in COLA growing at a slower pace each year. Considering that seniors have seen their Social Security income lose 34% of its purchasing power since the year 2000, the Chained CPI would only further erode this purchasing power. The other Republican proposal (which admittedly was more popular in the mid-2000s than it is now) that Warren has vehemently opposed is the idea of partially privatizing Social Security. Partial privatization involves setting aside a portion of a worker's earnings into a separate retirement account that they would control. This account either would have no investment restrictions or would allow only select types of investments, similar to a 401(k) at your place of employment. The problems with privatization are twofold. First, it redirects payroll tax revenue into workers' own accounts, thereby disrupting the social investment the program has made in future generations of workers. In other words, it would create a near-term cash shortfall that would be disastrous, especially to low-income retired workers. The other problem is that privatization doesn't solve the retirement problem. It would take some responsibility off of the federal government's plate, but it doesn't narrow the projected $13.2 trillion cash shortfall in any way. If anything, it could make matters worse. 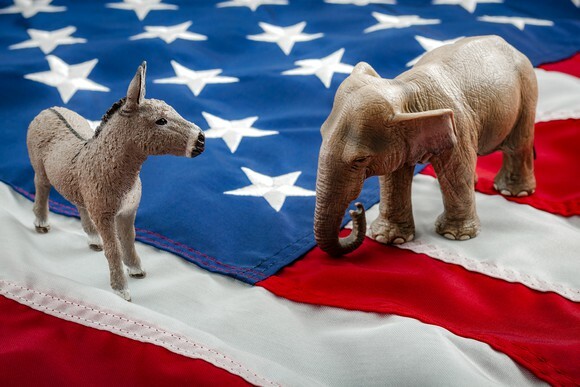 Understandably, it's still very early in the campaign process for the 2020 presidency, but with Social Security being such an important issue for elderly Americans and future retirees, it pays to understand how presidential hopefuls would resolve the coming crisis.